​The guest services program serves as the initial personal contact with all of the guests and conveys the importance and value we place on our guests. The guest’s services co-directors lead the teams to ensure the very first experience of our guests is an exceptional experience from the moment they arrive at LPCC. Howdy from Lost Pines Cowboy Church Guest Services Team! 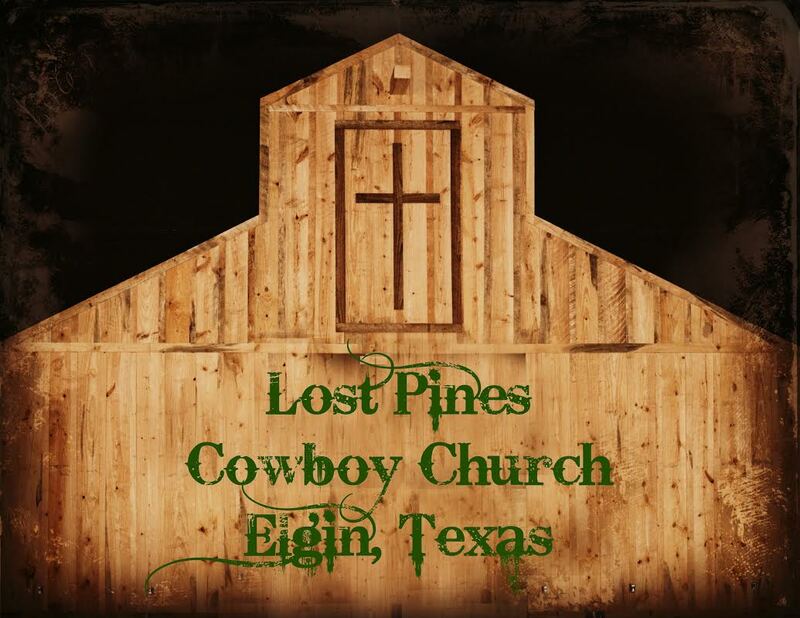 We are blessed to be the co-leaders of the Guest Services team and have the opportunity to meet so many of the wonderful folks who attend Lost Pines Cowboy Church each Sunday morning. The Guest Services team strives to make each guest and member feel welcomed and a part of God’s family at LPCC. The team has the unique privilege of making each Sunday morning a memorable and positive experience for all who attend. Guest Services currently has three areas within the team structure that interact with everyone in attendance on Sunday mornings; Greeters, Ushers and Parking attendants. The Guest Services team is the initial personal contact with all who come to worship at LPCC and we hope to convey the love of God and the importance and value placed on all who attend. Our goal is to create an environment that is very appealing and a wonderful worship experience that will encourage guests to return and bring back their friends and neighbors! We would love to visit with you if you feel the Lord is leading you to be a part of this team! Look forward to seeing you Sunday morning!